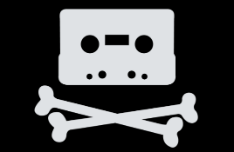 Dutch anti-piracy group BREIN is continuing to gather information on BitTorrent pirates. This information will be used to go after frequent seeders of pirated material. According to BREIN director Tim Kuik, individual downloaders will stay out of range for now because not all rightsholders support this approach. Kuik himself also believes that going after the suppliers is the better strategy.